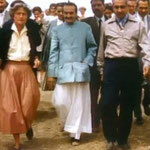 Agnes Baron - meherbabatravels jimdo page! 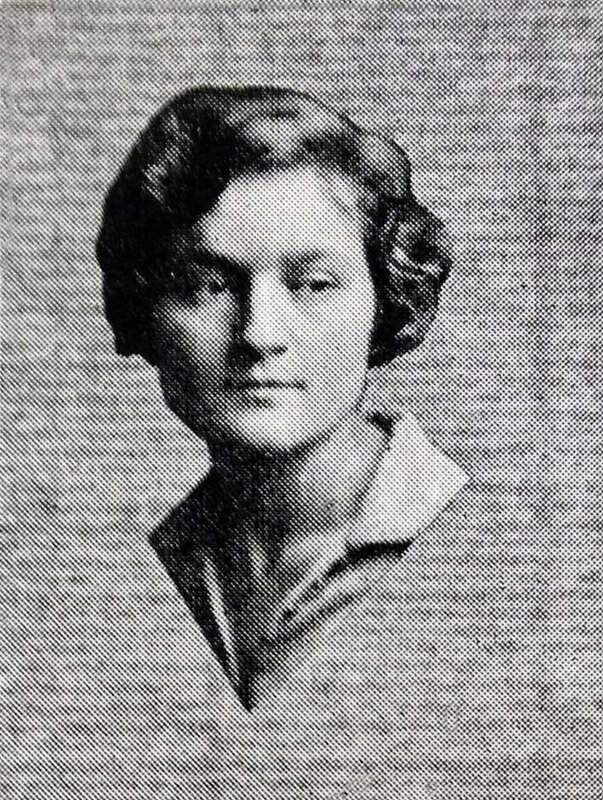 1929 - 1938 Works as foreign correspondent in the Balkans, Greece,Spain and Lisbon. 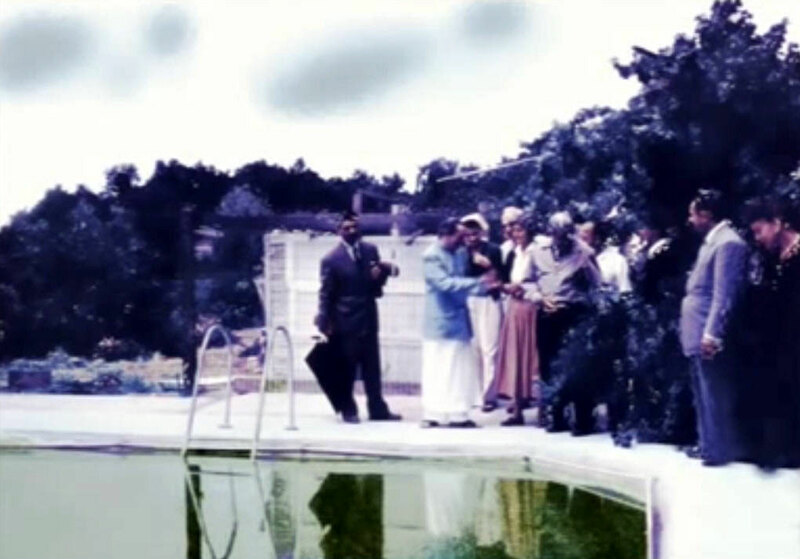 March 1938 Visits Sigmund Freud in Vienna. 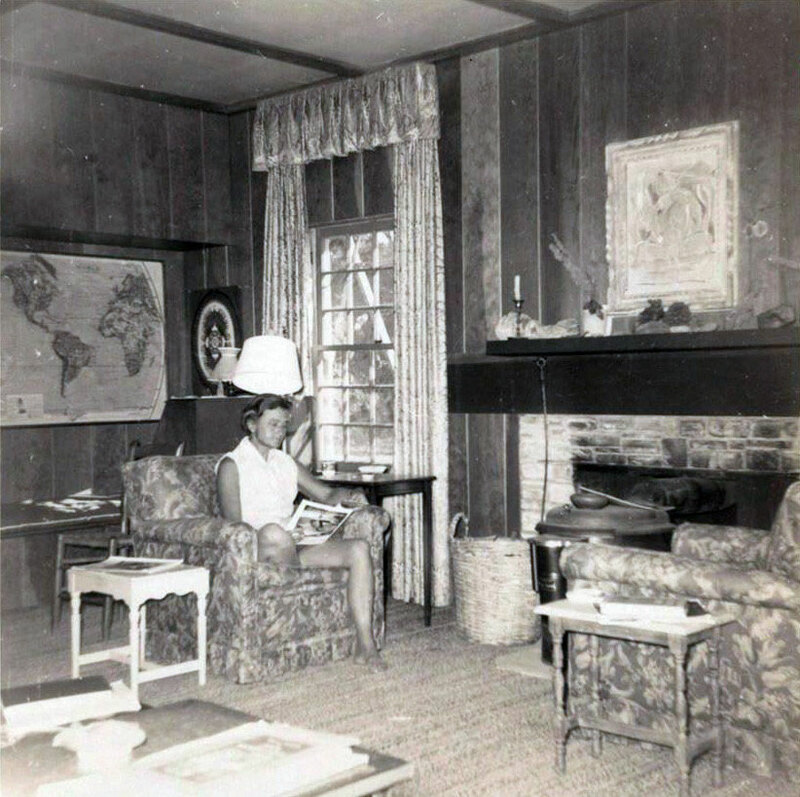 1945 Moves to Los Angeles, California. 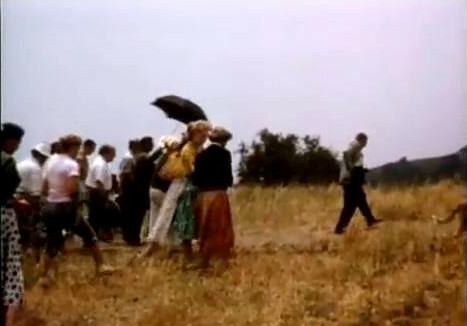 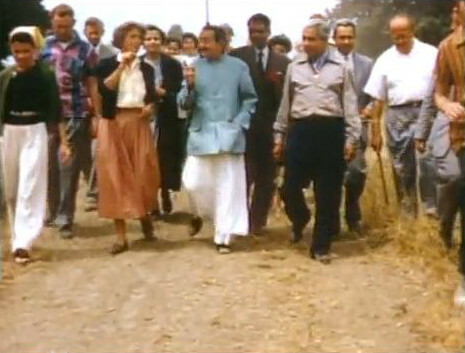 2 August '56 Meher Baba visits Ojai. 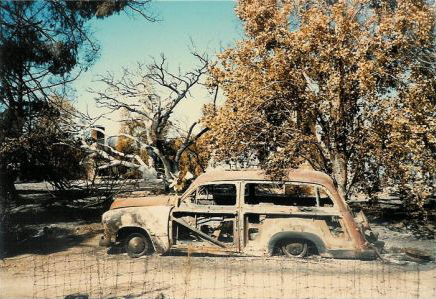 16 October '85 Fire destroys Meher Mount - no fire insurance, lost $200,00 in property, her possessions & memorabilia and the orchard. 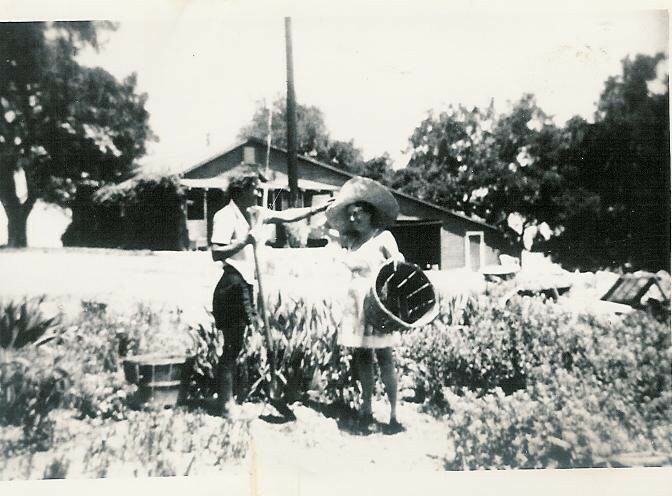 The rose garden survived. 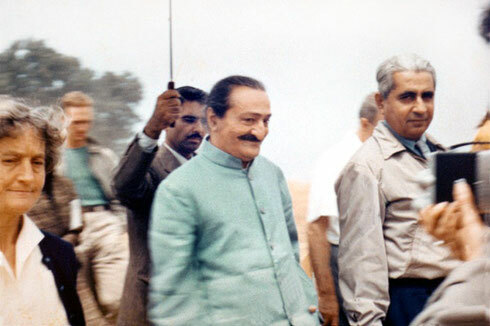 13 July, 1989 Baron Trust, Meher Mount Corp. established. 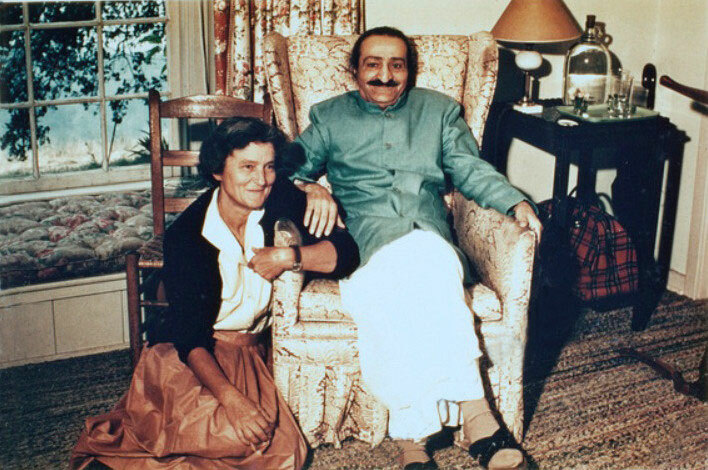 The following sequences of images are from the video "Meher Baba, The Awakener"
Agnes Baron, whom Avatar Meher Baba called His "watchdog," was born 105 years ago today on January 17, 1907. 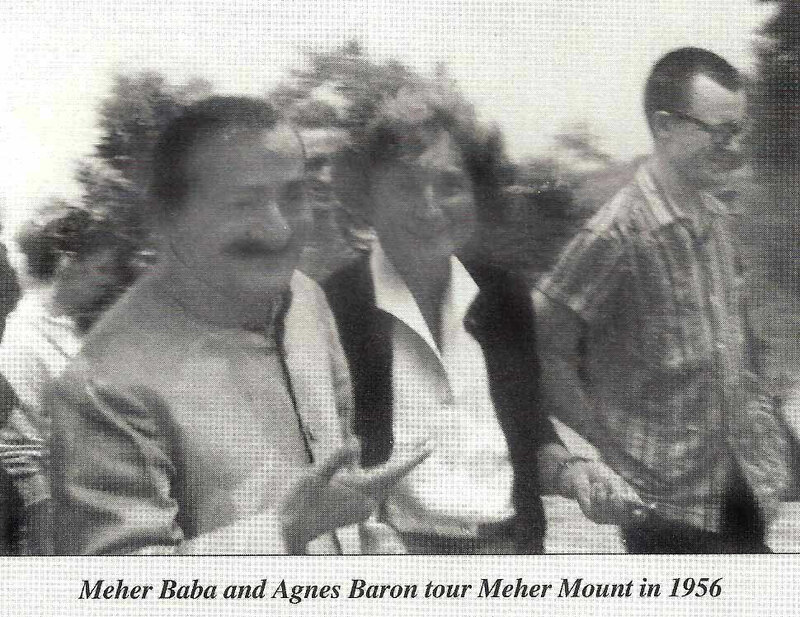 Agnes Baron, along with Jean Adriel and Alexander Markey, were founders of Meher Mount. 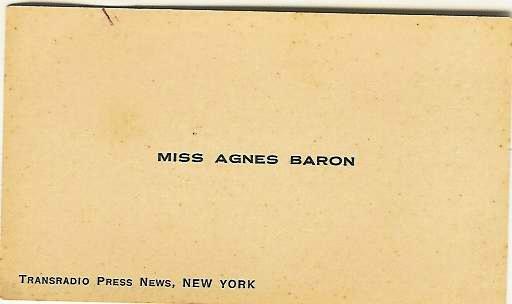 AGNES BARON'S BUSINESS CARD when she was a journalist in the 1930s and early 1940s. 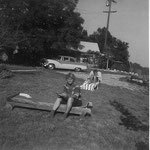 After college she travelled alone around Europe and the Middle East, working some of the time as a correspondent for the Herald Tribune. 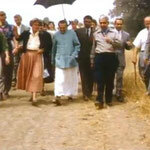 Agnes was quite taken with the teachings and life of Sri Ramakrishna. 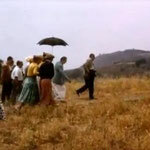 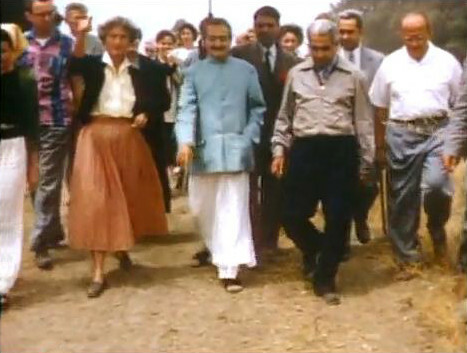 She joined Isherwood and the swamis in a celebration inaugurating the new Temple in Montecito, near Santa Barbara. 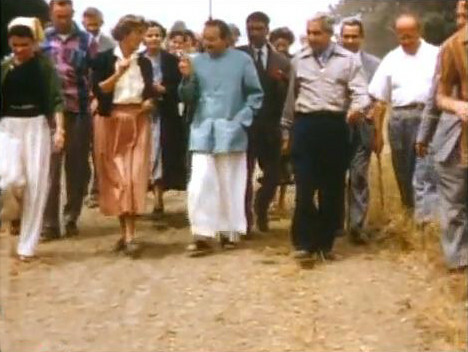 Agnes asked the head swami if she could live the life of a Vedanta nun at the Santa Barbara Temple. 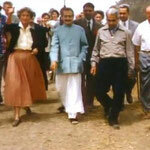 to Jean Adriel, Chairman of the New Life Foundation. 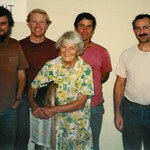 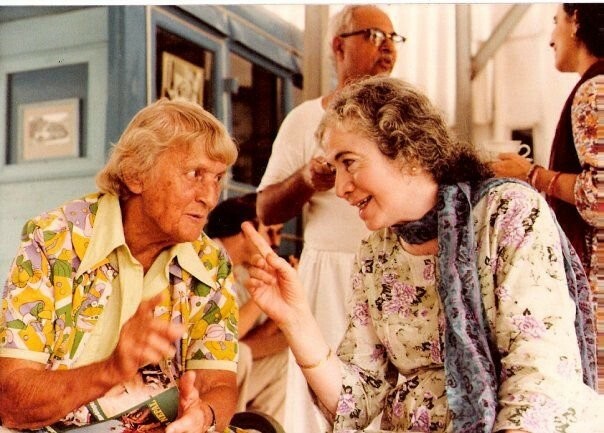 She recruited young Baba Lovers, including some from UCSB who had experience with psychedelic drugs, to act as "counselors" with whom the kids might identify. 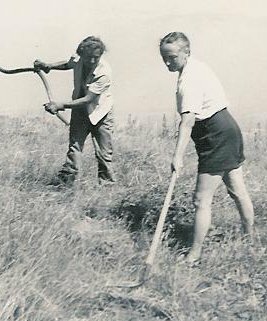 The program was effective with a good number of the teenagers, and their families and Agnes continued to get County funding for it for several years. 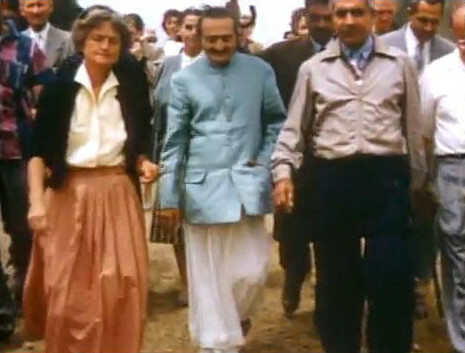 Meher Baba's guidance also led Meher Mount founders Jean Adriel, Alexander Markey, and Agnes Baron to the heights of Sulphur Mountain in 1946. 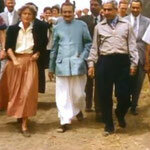 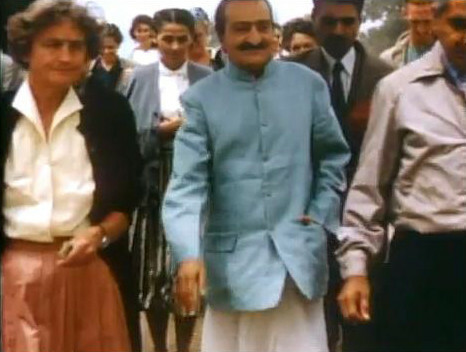 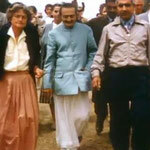 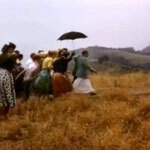 They were on an outing in search of suitable property for a retreat dedicated to Meher Baba. 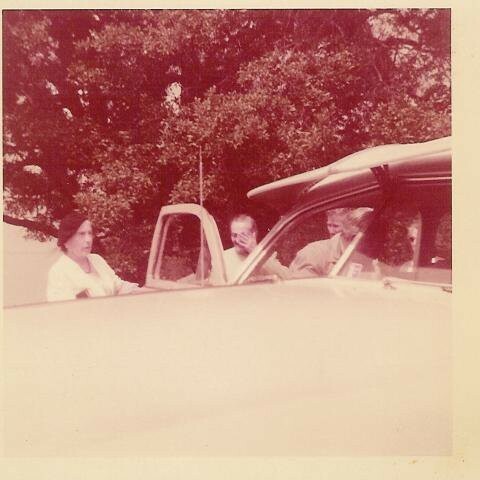 His directive was to find a location at least one to two hours away from the city. 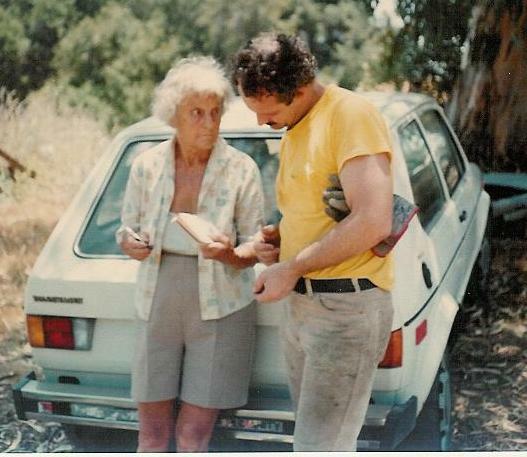 As they motored along the Upper Ojai Valley from Santa Paula to Ojai that afternoon, the sunlight beaming through a crown of tall trees far atop the ridge of Sulphur Mountain caught the eye of Agnes Baron. 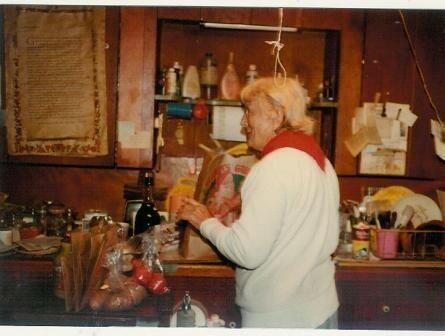 She insisted they find their way there. 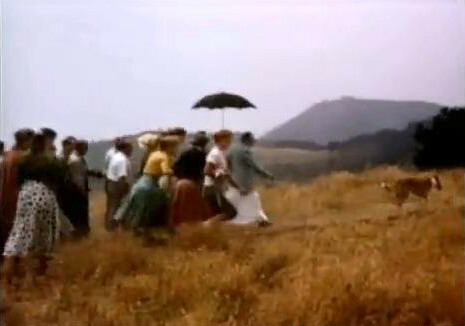 After winding up the long dirt road to the only residential property on the mountain at the time, Agnes jumped the fence to explore what would become Meher Mount. 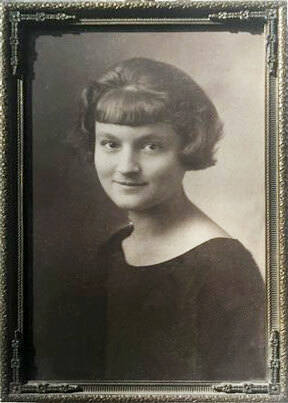 There was no for sale sign, but they later located the owner, an heiress in the Ralph's grocery store family, and she was open to selling the property. 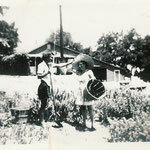 The New Life Foundation sold the Center in La Crescenta and closed escrow on the Meher Mount property on August 9, 1946. 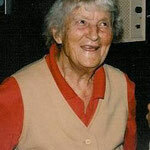 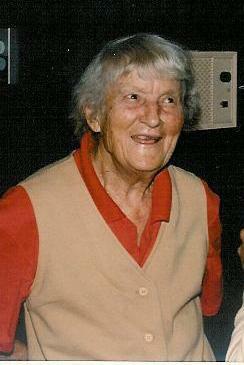 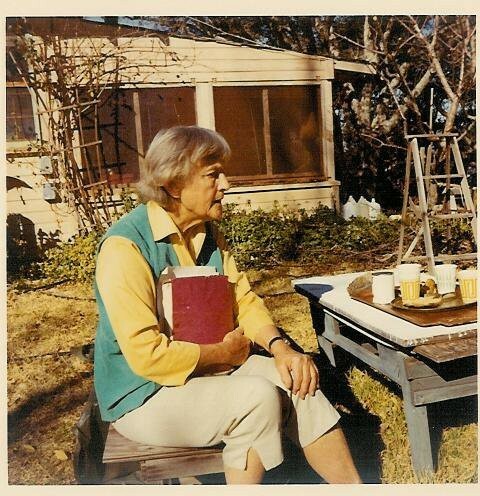 Agnes Baron lived at Meher Mount from 1946 until she required care in a nursing home in Ojai shortly before she died in 1994. 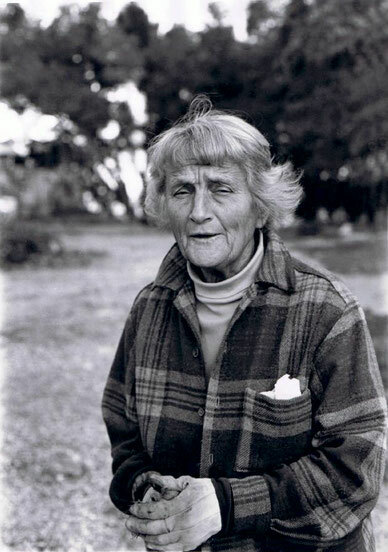 From the beginning, she had thought of a large solitary coast live oak on the point of land overlooking the Pacific Ocean and the Channel Islands as "Baba's Tree" and by His actions. 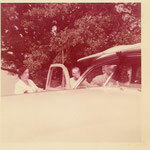 He claimed it as His own when He came there on August 2, 1956. Meher Baba first planned to first visit Meher Mount in June 1952 for a 10-day stay. 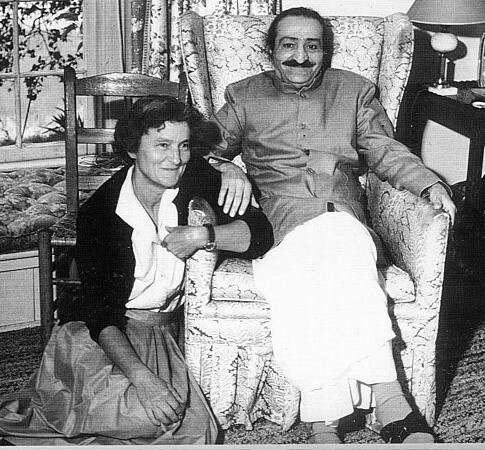 But during the cross-country drive from Meher Spiritual Center in Myrtle Beach, South Carolina to Meher Mount in Ojai, California, Meher Baba was in an automobile accident near Prague, Oklahoma. 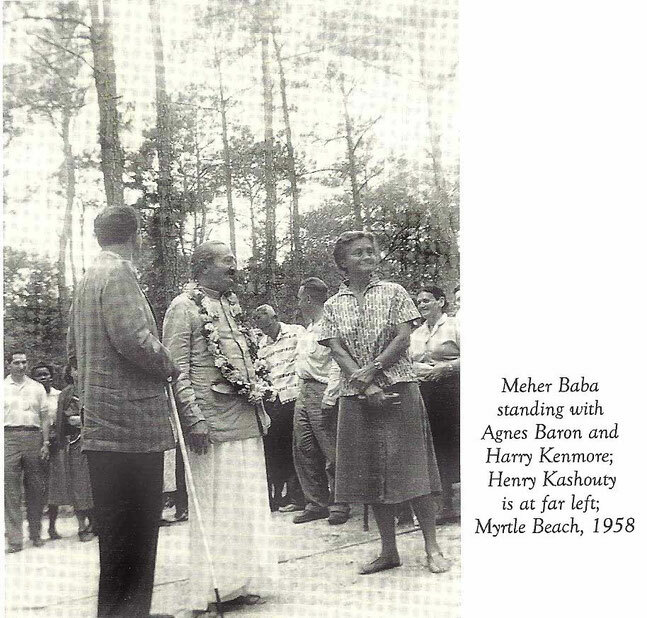 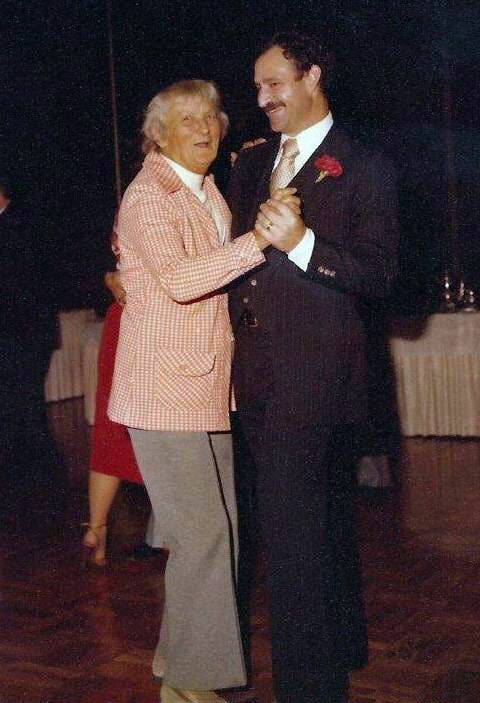 After the accident, he recuperated in Prague and then returned to Myrtle Beach, not visiting Meher Mount until 1956. 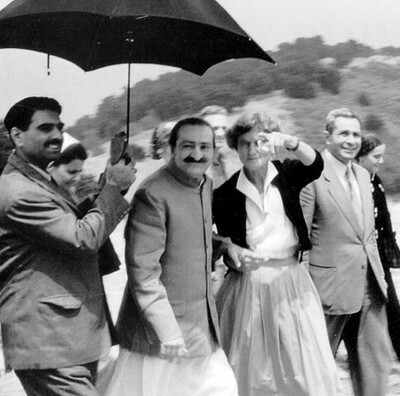 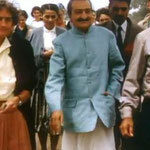 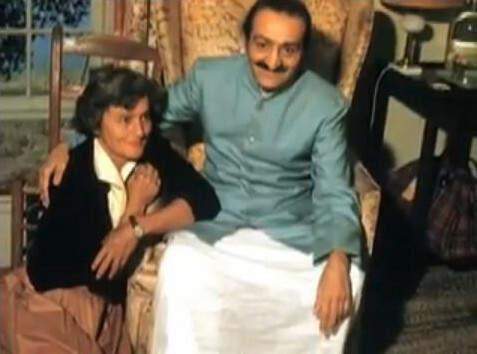 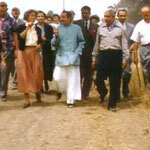 In 1956, Avatar Meher Baba visited Southern California for three days from July 31 through August 2. 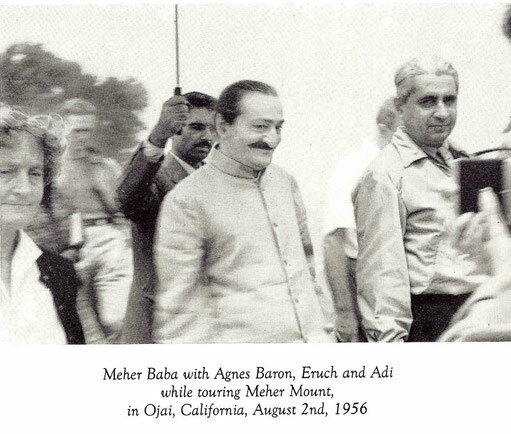 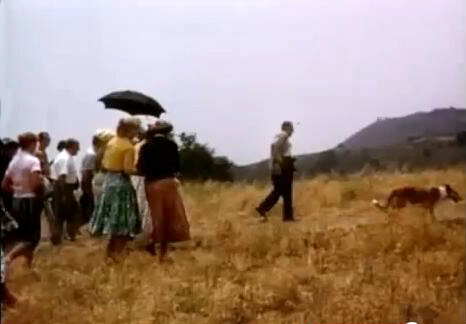 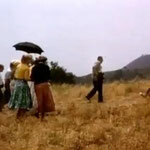 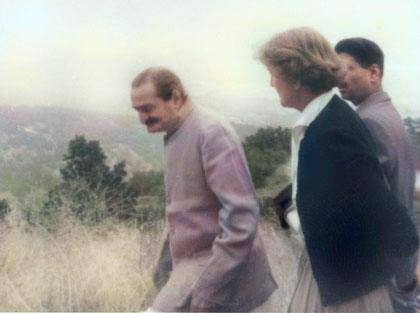 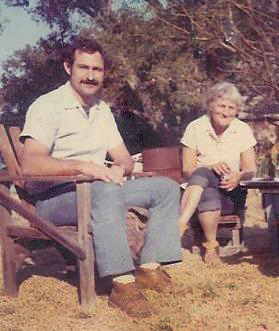 The first two days were spent in Hollywood, and on the third day Meher Baba went to Meher Mount in Ojai. If you have a story or information to share about Agnes Baron and/or Meher Mount, please contact Meher Mount. 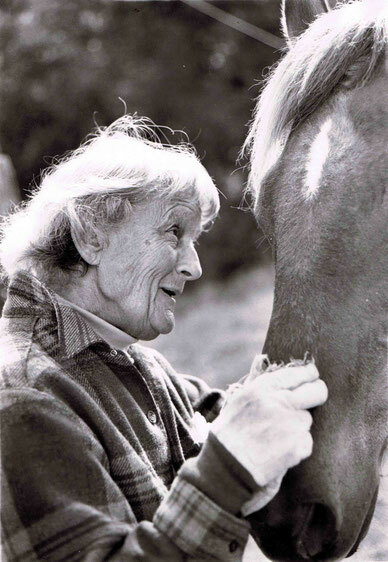 These memories are precious and will be of interest to future generations. 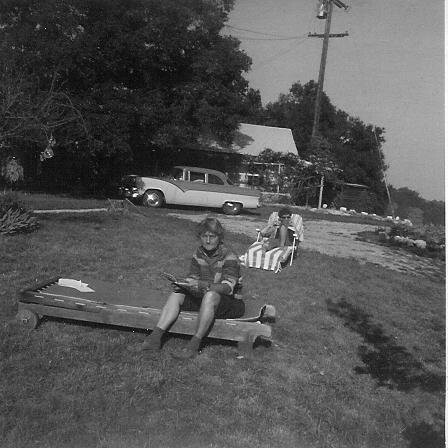 Also, all photographs are greatly appreciated and can help capture the feeling and essence of the time. 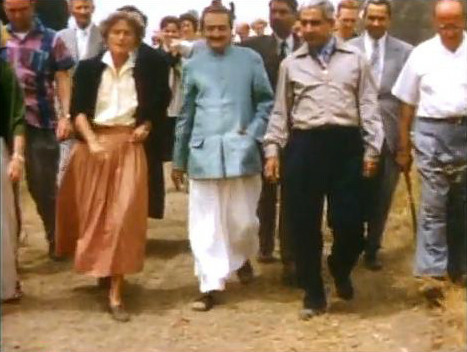 Please join us on Tuesday, January 31st for the open house in celebration of Meher Baba's Amartithi, the anniversary of the day He "dropped His body." 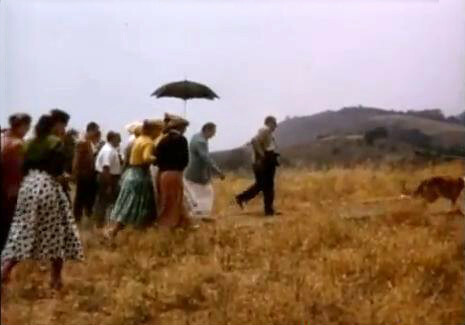 You are welcome to bring a picnic lunch and enjoy the views. 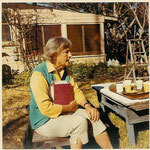 All stories, songs, poems and inspirational quotes are greatly appreciated. 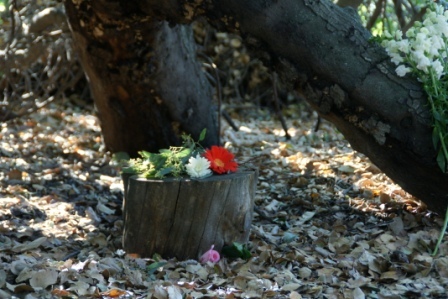 There will be time under Baba's Tree for sharing. 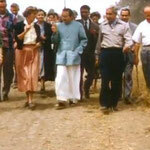 Click here for more information on the Amartithi Open House. 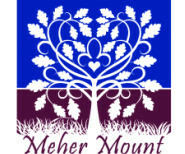 Saturday, January 14, Meher Mount conducted a Phonathon to raise funds for Meher Mount's Annual Fund campaign. 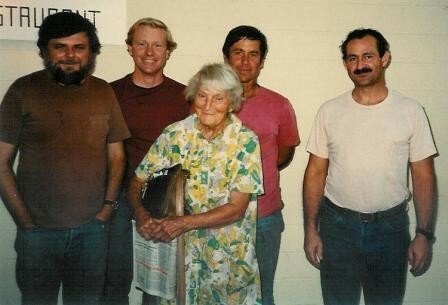 320 calls including, disconnected phone numbers, completed calls, and messages. 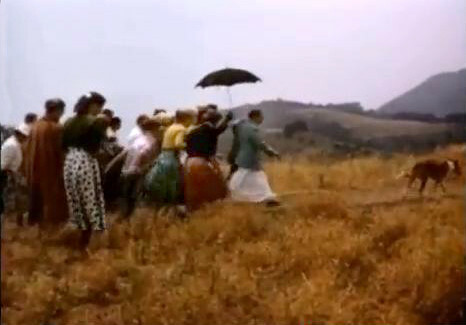 49 Pledges and/or donations (a 15% return) and six maybes. 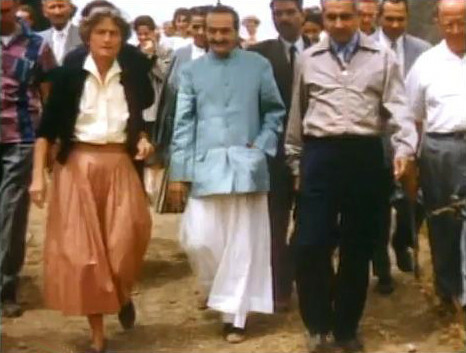 Meher Mount is still $1,435 away from the goal. 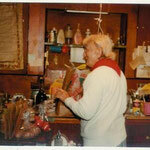 To make a donation online, follow this link. 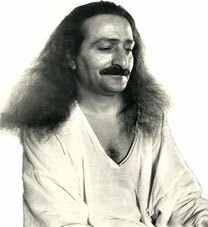 dedicated to Avatar Meher Baba. 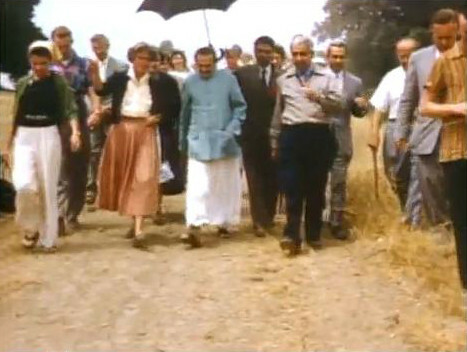 for loving God through nature, and for service.